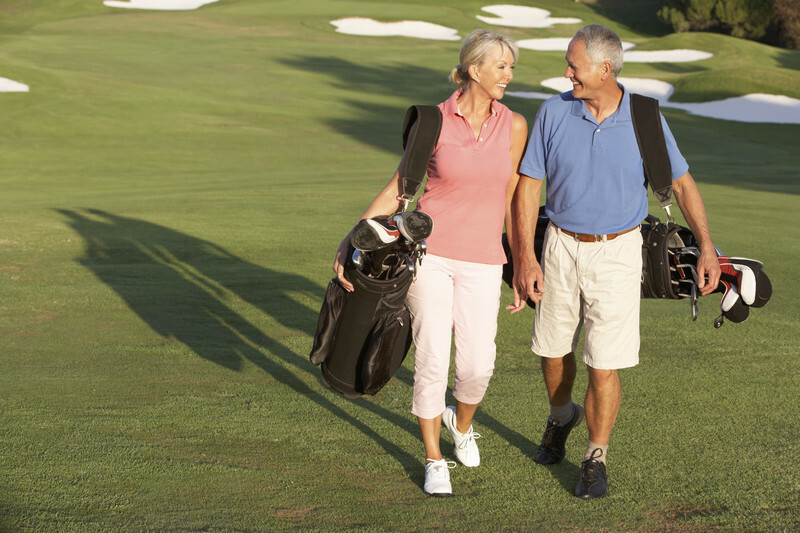 Aging, or commonly referred to as “Masters” athletes are able to continue participating in sports because they have good mobility and it is pain-free mobility. Once mobility declines, once pain prevents participation, the aging athlete is faced with the reality of giving up their sport or getting medical treatment. If you are a maturing athlete and you suffer from osteoarthritis, you may think that surgery is the answer to getting you back to your sport quickly. Research is now routinely debunking this line of thinking in favor of rejuvenation of damaged joints. What the Stanford doctors are saying is that weight-bearing stress on the joint and mobilization is a self-reparative mechanism. In other words, these researchers are calling for new strategies because you can’t repair damaged cartilage with surgery, the most common of which is arthroscopy which numerous medical studies found to be no more effective than placebo. Nor can you repair damaged cartilage with standard osteoarthritis treatments that involve symptom management such as NSAIDS, and cortisone shots. For many Prolotherapists, the strategy is to treat joint instability and cartilage wear and tear with a comprehensive Prolotherapy program including Platelet Rich Plasma Therapy and Stem Cell injections. Osteoarthritis does not have a simple explanation although a clear path to its eventuality can be made. Joint instability through ligament injury comes before bone and cartilage degeneration in osteoarthritis. In a landmark article published in the medical journal Gerontology researchers confirmed this observation that osteoarthritis does indeed start with ligament damage. Taking into account the progression of osteoarthritis with a ligament damage origin, it becomes clear that the ligament integrity or lack of integrity is what needs to be treated to prevent further joint destruction. Prolotherapy injected into the painful sites where ligaments and tendons connect to bone, as well as at trigger points and adjacent joint spaces, produces an inflammatory response involving fibroblastic and capillary proliferation, along with growth factor stimulation, that induces healing and strengthening of the damaged or diseased structure. This repairs the damaged ligaments and soft tissue, and allows the older athlete to continue with their desired activity. Stem cells represents a new and exciting non-surgical option for the repair of osteoarthritic cartilage changes and relieve symptoms of stiffness, pain, disability, and inability to run or even walk. Doctors at the Steadman Philippon Research Institute in Colorado reported in their research published in the journal Sports Medicine, on the rising popularity of PRP and stem cell injections for osteoarthritis in the aging athlete. Prolotherapy can be the treatment of choice for treating low back pain in older athletes, due to spinal instability caused by ligament weakness in the lower back and not due to degenerative disc disease. Please see our article on degenerative disc disease. Prolotherapy. PRP, and stem cell injections are typically given into the ligaments connecting the vertebra, along with injections into the ligaments of the low back, groin, pelvic complex. This helps to tighten the connections between the pelvis and lumbar spine and assists the muscles in providing stability to the back. Comprehensive Prolotherapy can make a significant impact in the rehabilitation of the injured older athlete. 1 Luria A, Chu CR. Articular Cartilage Changes in Maturing Athletes: New Targets for Joint Rejuvenation. Sports Health. 2014;6(1):18-30. doi:10.1177/1941738113514369. 2. Bailey AJ, Mansell JP. Do subchondral bone changes exacerbate or precede articular cartilage destruction in osteoarthritis of the elderly? Gerontology 1997; 43:296-304. 3. Chahla J, Dean CS, Moatshe G, Pascual-Garrido C, Serra Cruz R, LaPrade RF. Concentrated bone marrow aspirate for the treatment of chondral injuries and osteoarthritis of the knee: a systematic review of outcomes. Orthopaedic journal of sports medicine. 2016 Jan 13;4(1):2325967115625481. 4. Hauser R, Woldin B. Treating Osteoarthritic Joints Using Dextrose Prolotherapy and Direct Bone Marrow Aspirate Injection Therapy. Open Arthritis J. 2014; 7:1-9.